Style: Lot / Land "Lot 1336 - Hill Country and Lake Views!" Size: 0 sq. 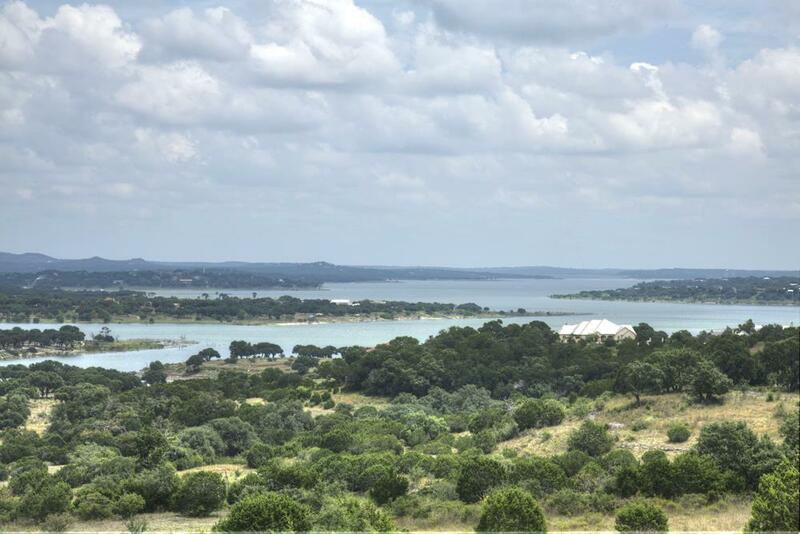 ft. "1.4 acres"
1.4 acre homesite with a peek a boo lake view of Canyon Lake in Mystic Shores. Level building site to capture the lake and rear hill country views.